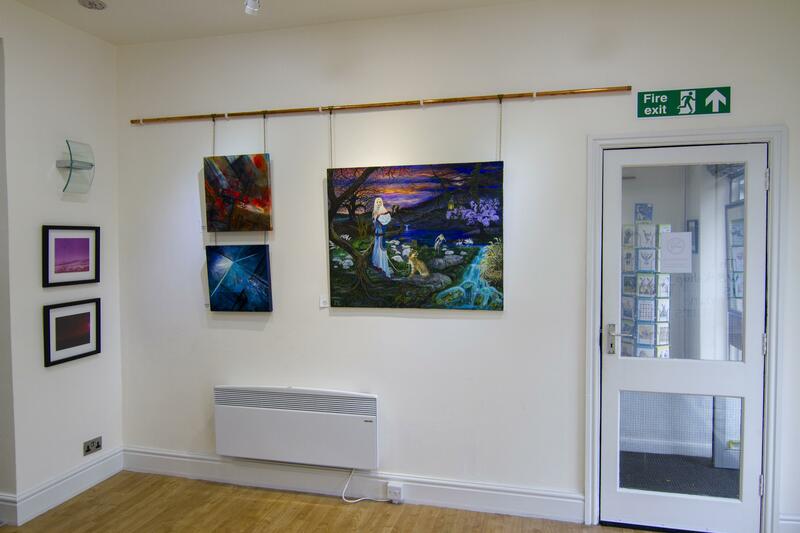 We're looking for artists and art groups to showcase on our three large exhibition walls, available for single or group hire in 2019! 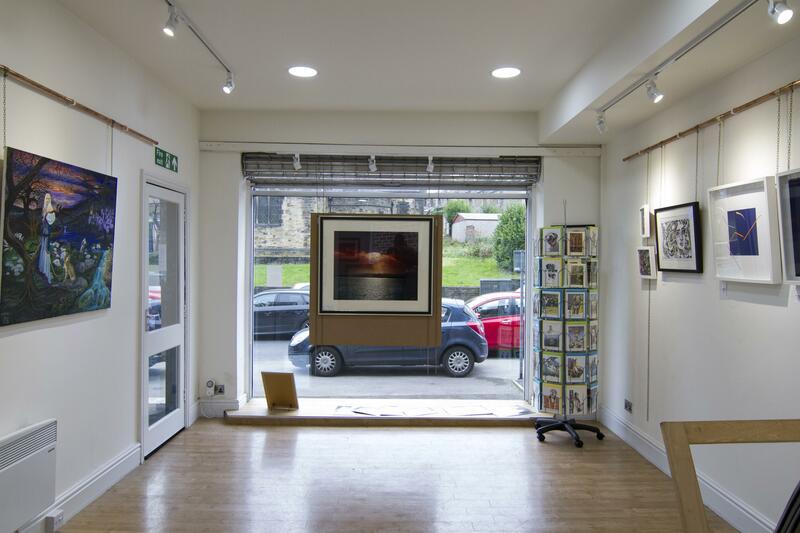 ARTbound manage an ongoing programme of art exhibitions in the gallery area of Art Form Framers in Shipley, Bradford. 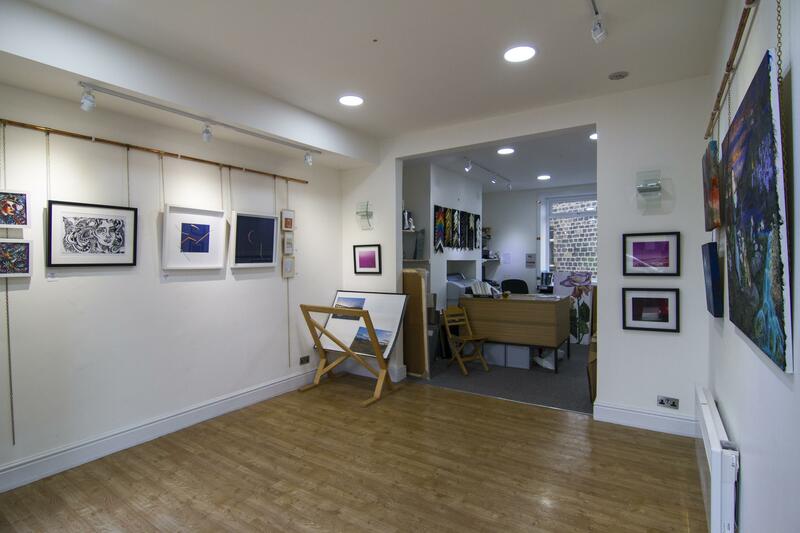 The gallery area has 3 large exhibition walls available for single or group hire for 8 week exhibitions, which are now available for booking. 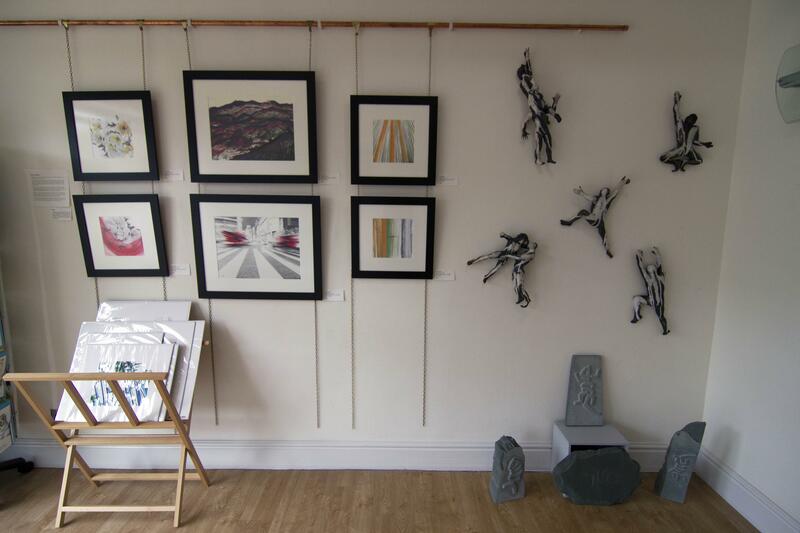 We also have window space, easels, narrow column walls and shelving units for small sculpture. To book any of the above dates, please fill out the following submission form and state your preferred dates. Please note, if you're booking a single wall, you will be sharing the gallery with other exhibitors. The promotion and exhibition poster will showcase all exhibitors together. 2D artists. Painters, photographers, illustrators, any artwork available for wall hanging. No deadline. First come, first serve with the wall hire. If one set of dates are unavailable, we will offer you an alternative. Enough to fill an exhibition wall approx 5ft x 9ft. We have various walls available, when we confirm your space we will give you the exact wall measurements. 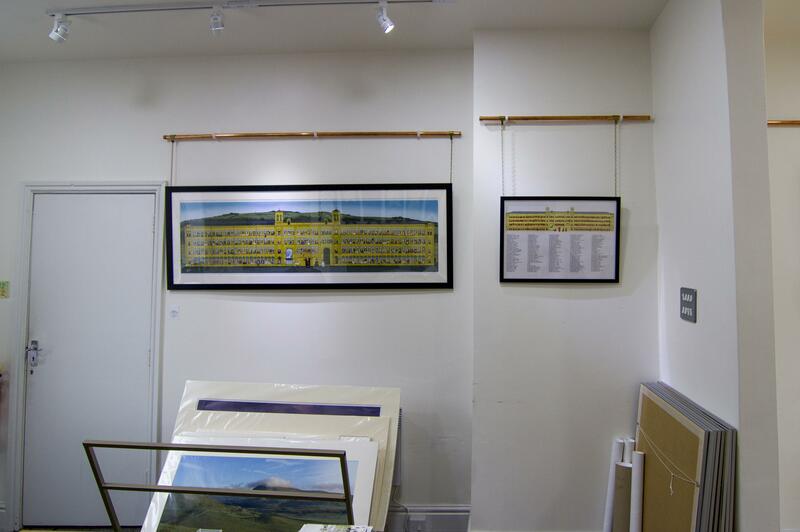 We manage exhibition swap overs on a Wednesday, so artwork needs delivering on the Tuesday or Saturday prior. All collections can be arranged from the Wednesday after your exhibition slot has finished. Possibility of opening or closing event at a small catering charge. This can be arranged privately. No. There are a few small steps to the gallery entrance door. Internet promotion, social media, local newspapers. Exhibition poster will be sent to exhibitors upon confirmation. No. Only to drop off and collect. Does the venue take sales commission? Exhibitors are responsible to ensure their own artworks are insured for the appropriate event and insured during transit. Exhibitors are responsible for their own postage and courier options during delivery and collection. Will I need to supply my own labels / price list? Yes, please supply your own labels for the exhibited artwork, or a combined price list. Please also ensure all artworks are labelled. What is the venues address?